Bunk Bed Risks – How to Avoid Using Homeowners Insurance! – Service Insurance Group Company. Bunk Bed Risks – How to Avoid Using Homeowners Insurance! Bunk beds are a lot of fun for kids, and help adults handle the needs of a growing family. As any good homeowners insurance company can tell you, they can also be dangerous, and the cause of injuries to children, and property damage. Children are injured every day from the improper use of bunk beds, and most of these injuries are preventable. To keep kids safe, and reduce claims made on homeowners insurance policies, follow the simple tips referenced below to provide safe, comfortable and fun bunk bed sleeping arrangements without the risk. Every year, as many as 36,000 children (over 90 children every day) are seen in emergency rooms across the country for injuries sustained from bunk beds. Most back, neck, and head injuries that result from bunk bed accidents are falling from the top bunk. A significant number of injuries are caused when the top bunk collapses on the child sleeping or playing in the bottom bunk. 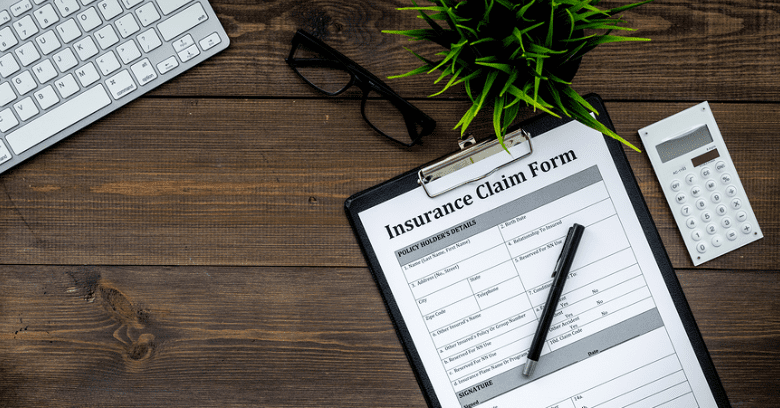 Homeowners insurance companies assert that of all injuries sustained bunk bed accidents, most are to children age six and under, and involve fractures of the upper body. 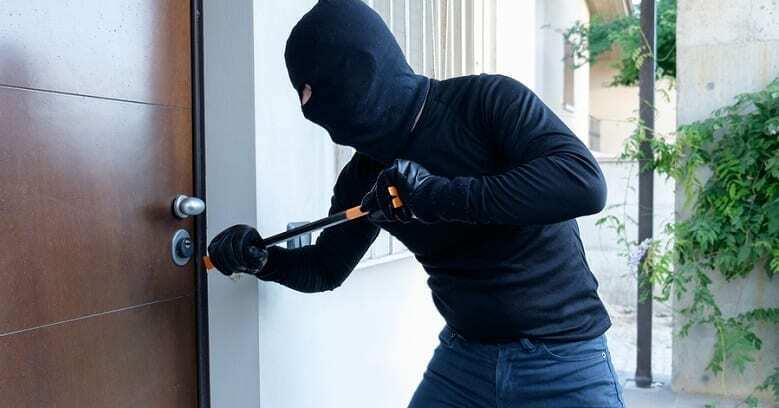 These incidents also include strangulation and suffocation between bed rungs, or the upper mattress and the wall, limbs getting caught in ladder rungs and other serious injuries. Bed Construction - Buy a high quality bed and assemble it according to instructions. Make sure there are no leftover parts, and that all parts fit tightly together. Mattresses should fit the entire space, since smaller mattresses leave empty space for falling through the bottom of the bed. Ladders must be sturdy, and checked frequently to ensure they are not coming loose. Always use guardrails on both sides of the top bunk. Periodically check the entire bed for loose parts, welds coming undone on tubular constructed beds, and for cracks and splits in the wood bed. Only purchase a bed that meets current ASTM safety standards, and has guardrails that extend at least six inches above the mattress. Bed Positioning - Place bunk beds in a corner, so they have at least two walls for support. Be sure there is enough head space to prevent children from hitting their heads when they sit up or use the ladder. Position beds away from light fixtures, ceiling fans and windows. Clear toys and other items from the floors near bunk beds. Teach Kids About Proper Use – Homeowners insurance companies suggest that rules should be established that bunk beds - especially the top bunk - are not for playing on. Jumping and other roughhousing should be avoided. Children under the age of six, restless sleepers and multiple children should not sleep on the top bunk. All children should be instructed on the careful use of the ladder. A night light near the ladder can be helpful in preventing accidents in the dark, as well. Most importantly, parents must explain to children the possibility of injury, and how they must behave when using bunk beds, to avoid injuries. This pertains to older teens and college students as well - who are actually twice as likely to be injured on a bunk bed than small children. Through parental guidance and frequent observation of bunk beds to ensure they are in proper condition, children can sleep safely without risk of injury. Trips to the emergency room and claims to homeowners insurance can be avoided when families work together to make bunk beds safer! 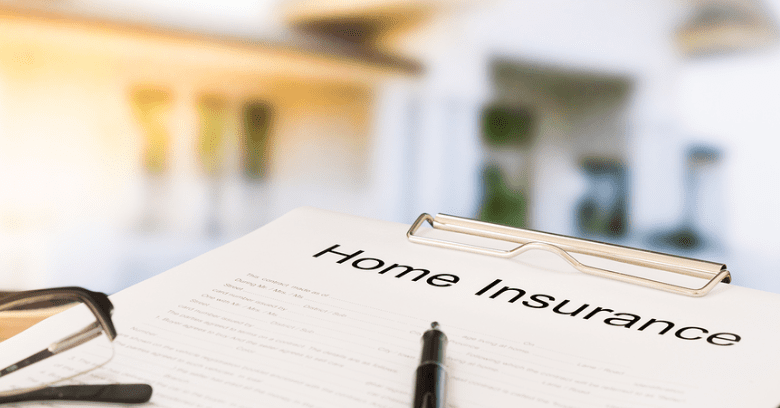 Looking For Homeowners Insurance In College Station TX? Service Insurance Group – For Homeowners Insurance Needs! Contact Us At One Of The Two Following Locations!